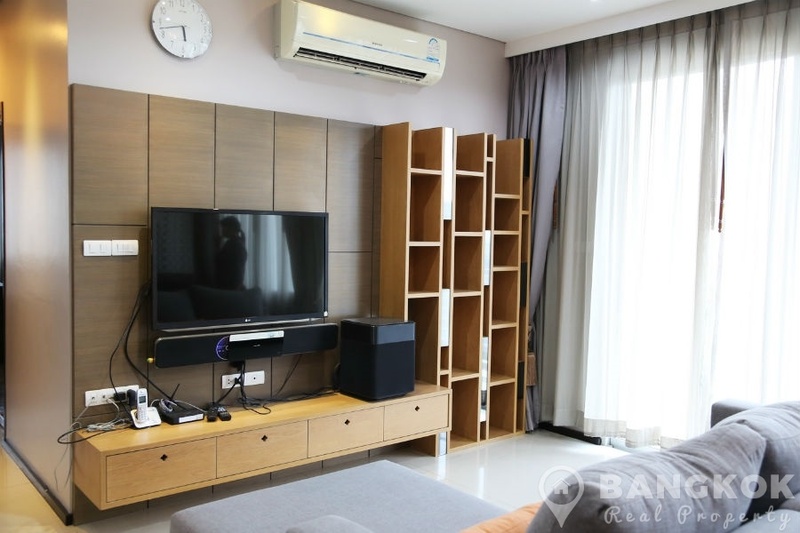 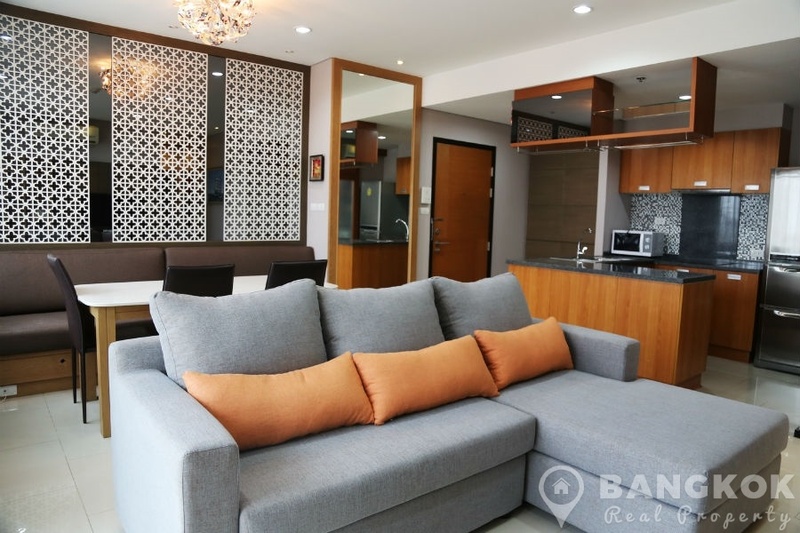 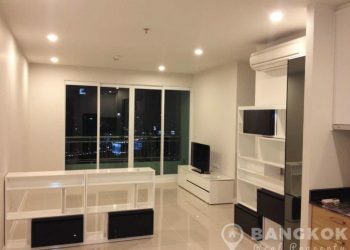 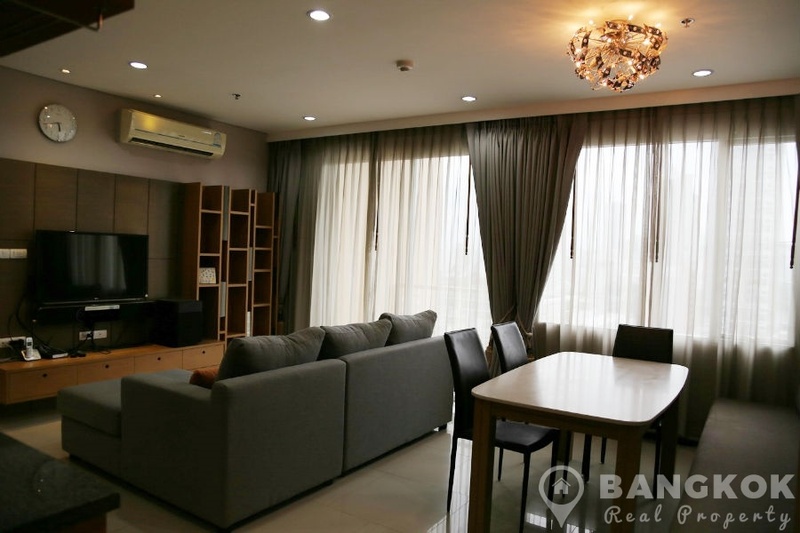 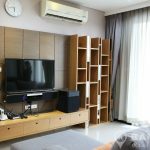 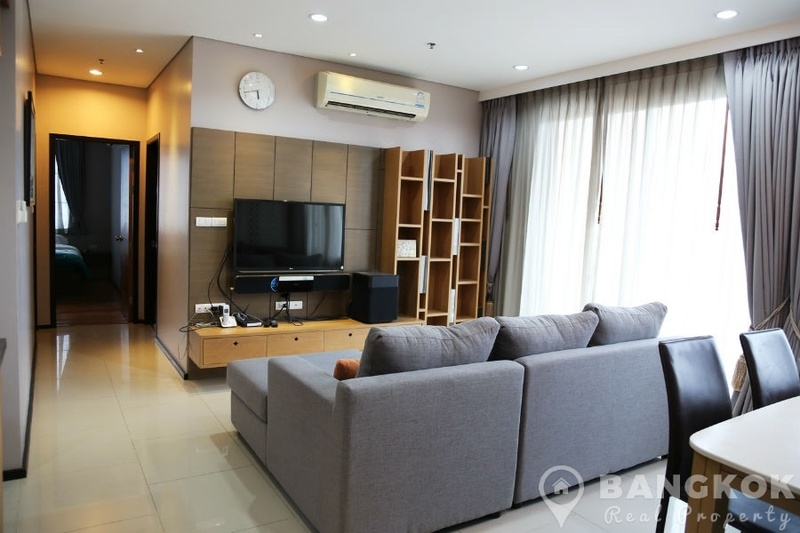 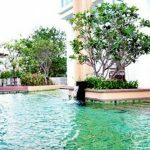 A spacious, modern 2 bedroom condo is now available to rent at Villa Sathorn , superbly located just off Krung Thonburi Road and just 5 minutes walk (300 metres) from Krung Thonburi BTS station. 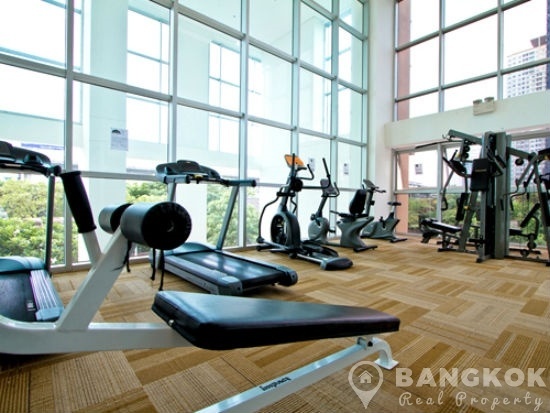 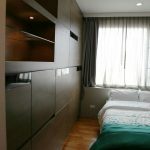 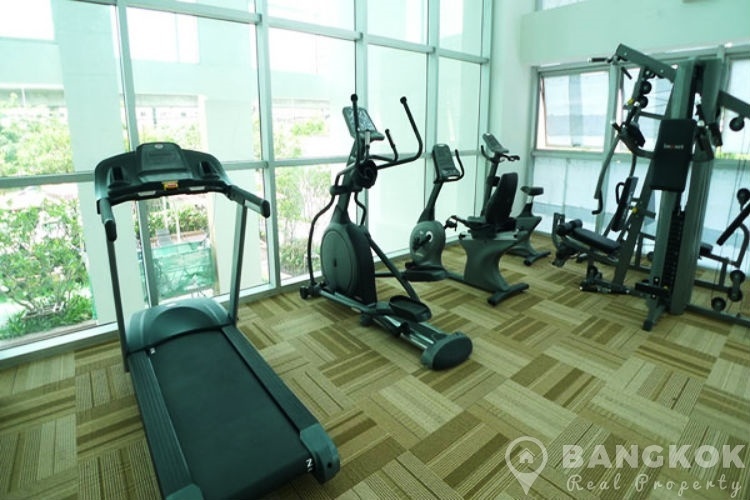 This high rise condominium was built in 2010 by TCC Capital Land offers residents easy access to Robinson Charoen Krung, Mandarin Oriental Hotel, The French Embassy, Asiatique, Saint Louis Hospital and several top schools including Shrewsbury International School and Assumption College. 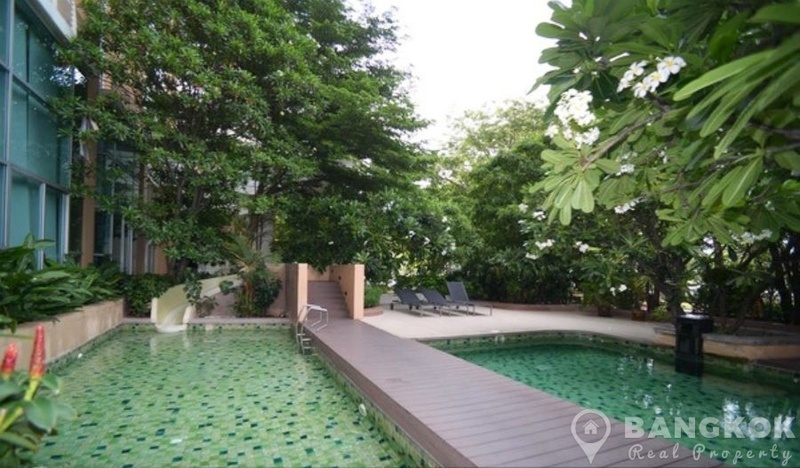 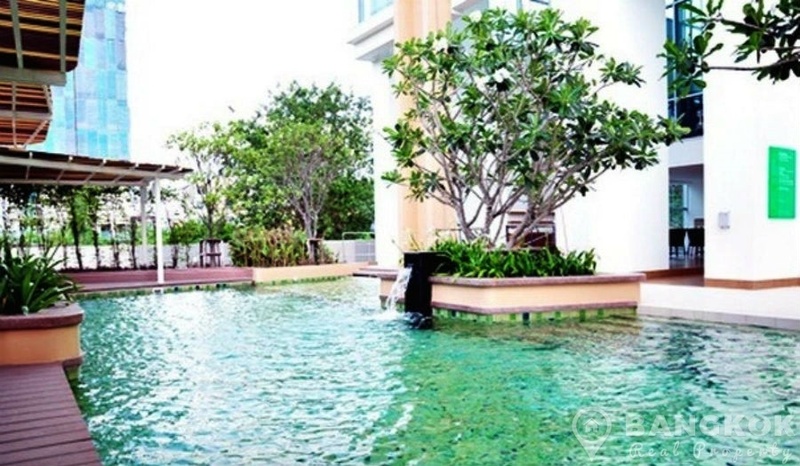 On a mid floor of Villa Sathorn this spacious condo has 2 double bedrooms, 2 modern bathroom and 90 sq.m of living space with a balcony and great city views. 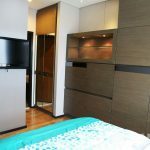 The unit is fully furnished with ceramic tiled floors in the living space and wooden floors in bedrooms. 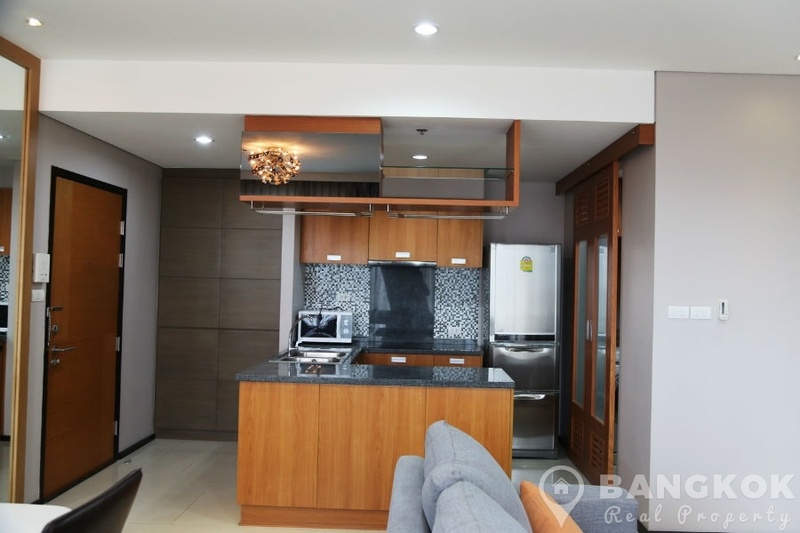 The open plan living -kitchen has 2 large picture windows with balcony access. 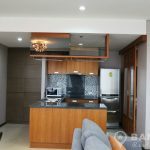 There is modern kitchen with bar counter, extensive fitted kitchen units, built in electric hob & extractor fan, microwave, fridge freezer and washing machine. 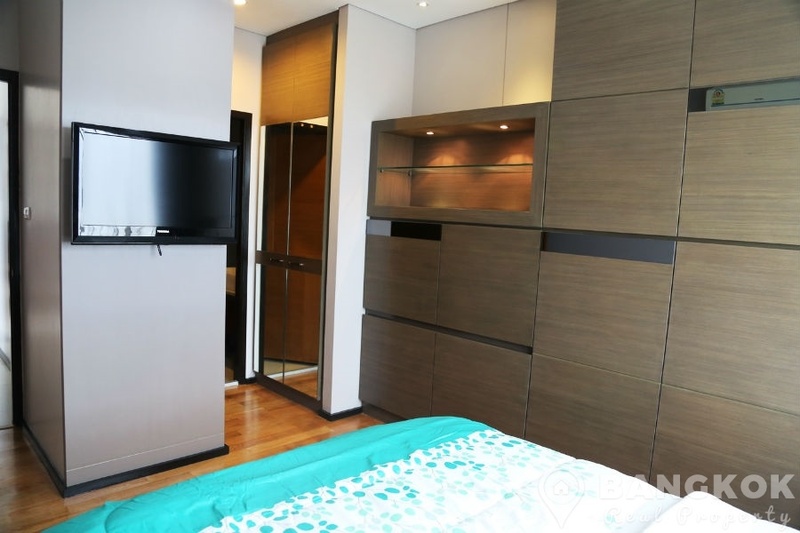 The master bedroom has excellent storage, LCD TV and ensuite bathroom. 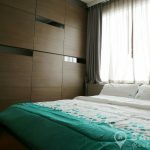 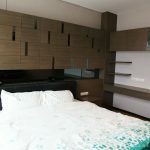 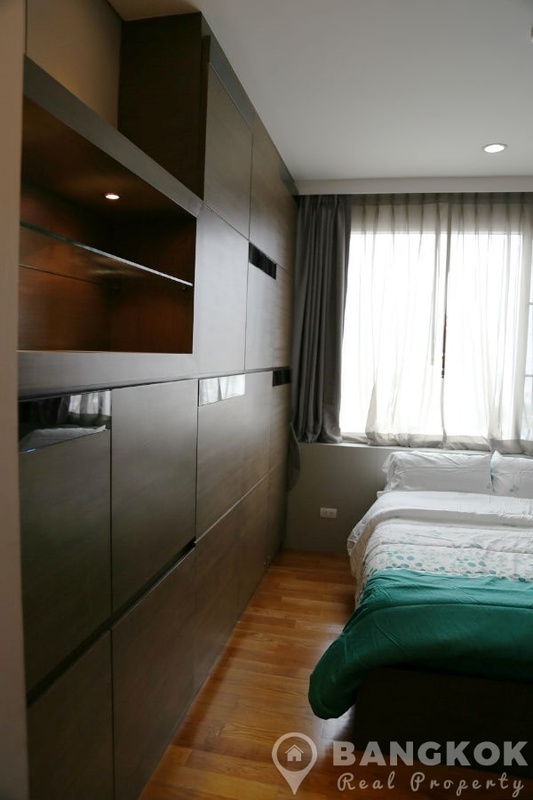 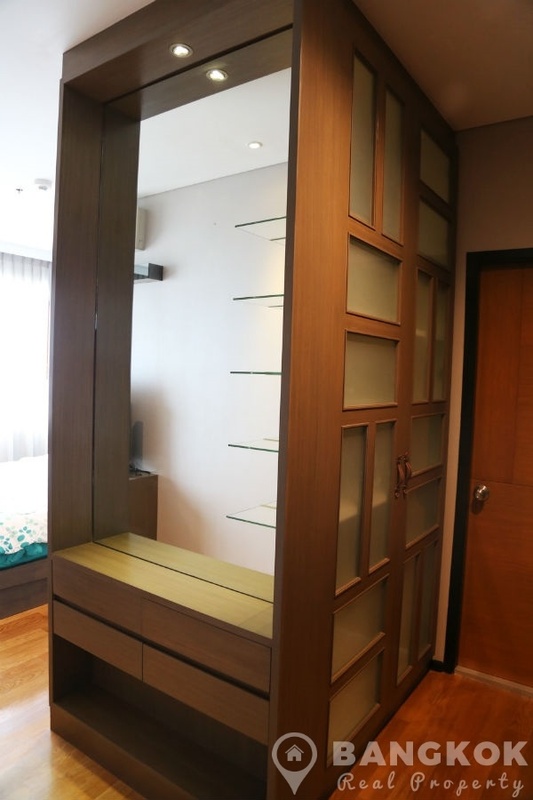 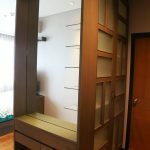 Bedroom 2 is a double with wardrobes, LCD TV and use of the main bathroom with power shower. 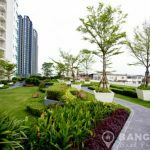 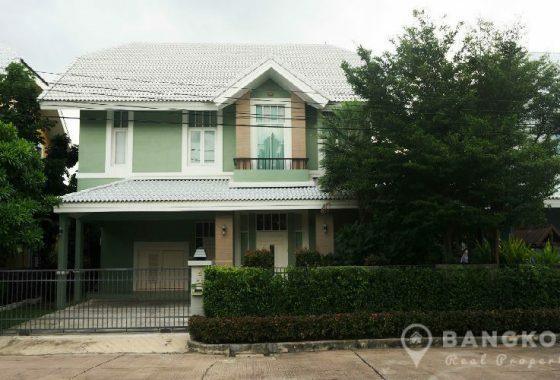 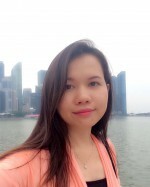 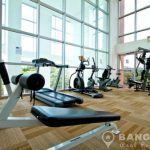 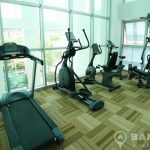 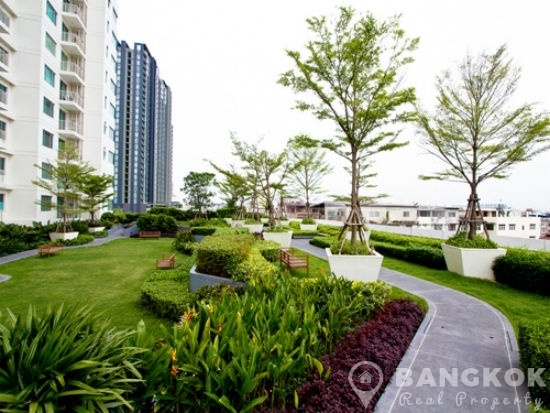 Villa Sathorn is a condominium project, located on Krung Thonburi Road with views of the Chaophraya River with easy access to Krung Thonburi BTS stations. 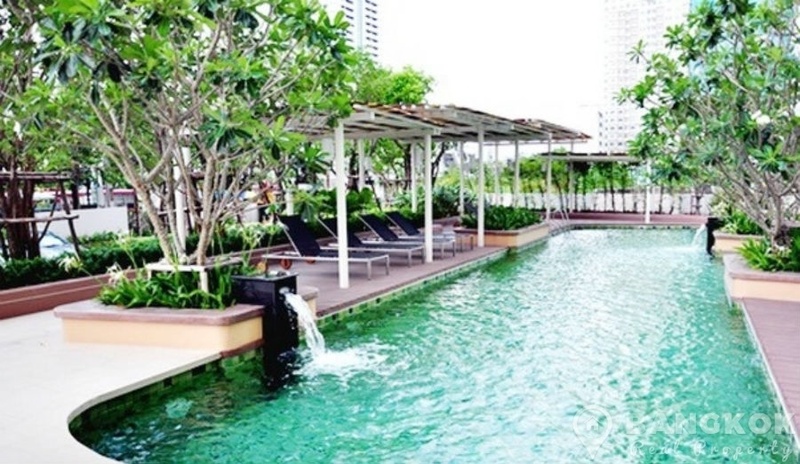 Completed in 2010 by TCC Capital Land, Villa Sathorn is a high rise project which comprises of a single building with 40 floors with 636 units.